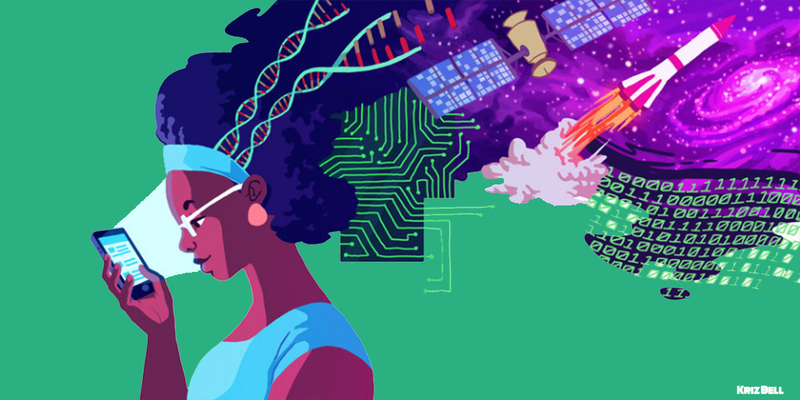 In the past decade, the technology landscape has transformed drastically with women not only leading the industry, but also producing initiatives that encourage more women to venture into the space. 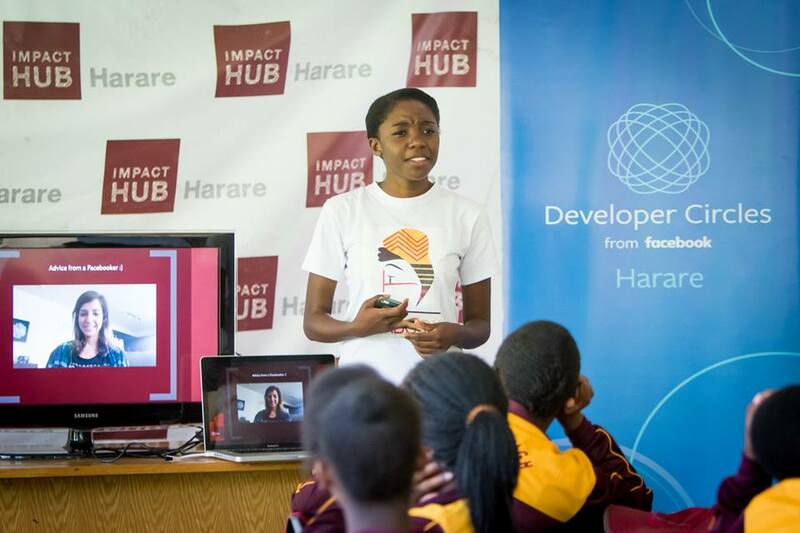 Impact Hub Harare, a collaborative workspace founded by a team of women with a vision, has been contributing to the growth of women in technology by helping champion various programmes to develop women and girls into technological authorities. 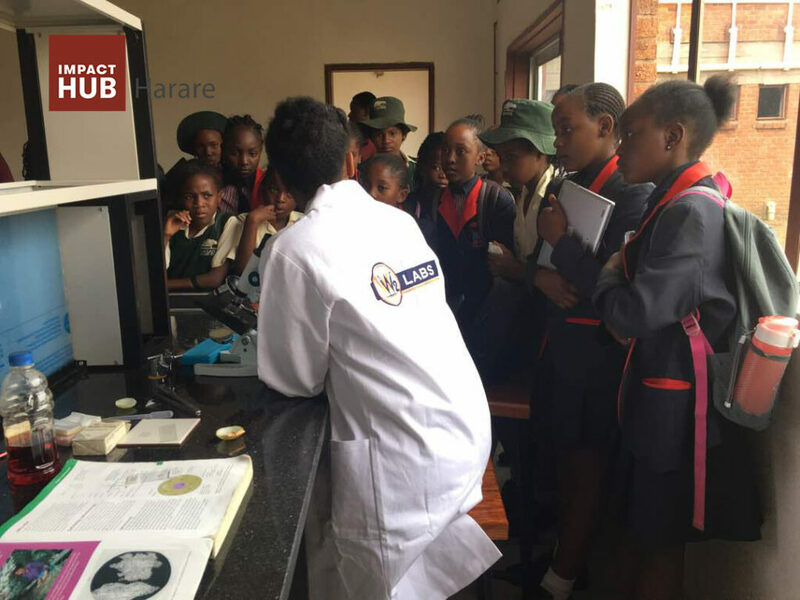 The #eSkills4Girls coding workshop, the First Global Robotics Challenge, and meet-ups in partnership with the Facebook Developer Circles are examples of programmes supported by Impact Hub Harare. Impact Hub Harare has also sponsored a couple of Zimbopy events, an organic, on-the-ground effort by local Python developers in Harare. Their aim is to advance the cause of women in tech in Zimbabwe. 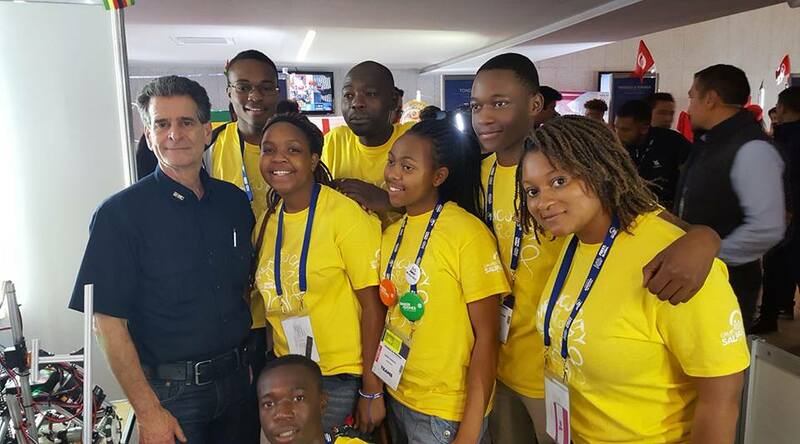 The Zimbabwe Robotics Team with the Founder of First Global Dean Kamen. Lily Chen, product designer at IBM wrote an insightful piece on Hackernoon about her experiences in the industry that shed light on a number of issues that might have detracted women or stopped them from attaining success in this space. Some of the issues she highlighted include a lack of female mentors and role models in the tech space and the fear of not been taken seriously. Programmes such as the Zimbopy initiative, led by Marlene Mhangami and Ronald Maravanyika address some of these issues and have given rise to women taking up roles in every level of the industry from entry level to upper management. In Zimbabwe, we thankfully have more women in tech role models. Marlene Mhangami, the Program Director for Zimbopy is also the first African to sit on the board of the Python Software Foundation. Natalie P. Jabangwe is the C.E.O of Africa’s second largest mobile money service (Ecocash) and she is one of the youngest C.E.O.s of a major company in Africa. Telecel, Zimbabwe’s 3rd biggest mobile operator is headed by a woman in tech, Angeline Vere. As the world adopts a more progressive mindset, the number of women in the technology industry continues to grow. Women like Lisa Armstrong, a Zimbabwean born entrepreneur who is the founder and C.E.O. of Ugogo Africa, started her own technology-based service that has gone on to win multiple awards. Our very own #TeamZimbabwe Robotics had two females, Letticia Vanganayi and Danai Hakata, with the latter being the team captain! A snippet from one of the matches from the robotics tournament. Looking at the aforementioned examples, it is clear that in the last few years great strides have been made in bridging the gender gap and in transforming social “norms”; fostering greater equality and opportunities for both women and men. Impact Hub Harare can’t wait to see where the girls and women we mentor through our programmes will be in the next couple of years.